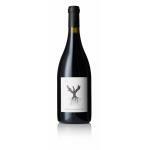 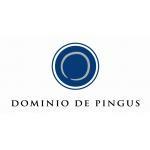 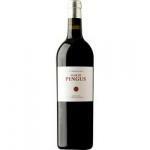 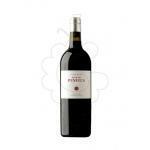 Pingus is a very new and hugely successful winery in Ribera del Duero. 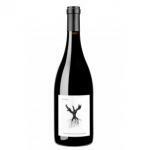 Run by a young, Danish born renowned winemaker, Peter Sisseck, the winery has produced astonishing results (and prices) in a very short period of time. 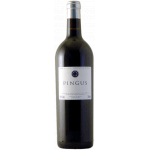 Located in a winery said by John Radford, Spanish wine expert, to resemble a pink flying saucer, Pingus is part of an elite club of top Spanish wine producers. 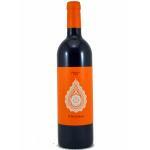 Yields are incredibly low, the wines are extremely concentrated, allocation is miniscule. 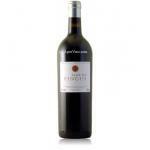 Crianza and Reserva wines are made from ancient, gnarled Tempranillo vines. 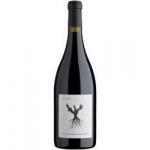 Sisseck is said to be a genius in the vineyard, where pruning has become an artform.